2 More Walmarts Planned for D.C.
Two more Walmart stores planned for D.C. bring the total to six. The giant Walmart corporation is planning to build two more stores in the District of Columbia, News4 confirmed. Four other D.C. stores were previously announced. Mayor Vincent Gray will announce the two latest stores Wednesday. One will be at the long-neglected Skyland Town Center in Southeast. The other new location is near Fort Totten at Riggs Road and South Dakota Avenue in Northeast. 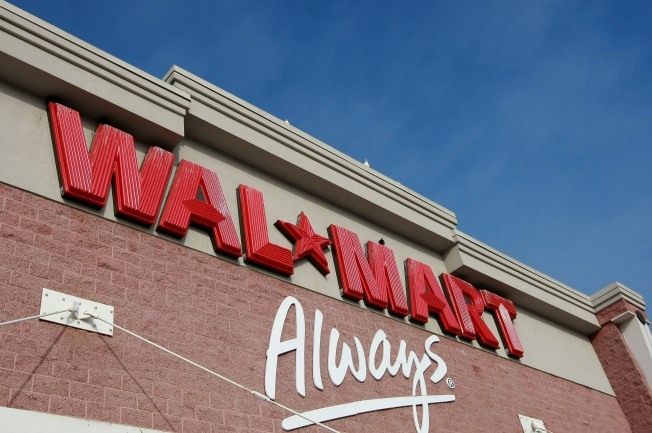 The Wal-Mart project is expected to generate more than 1,500 new jobs. However, some community groups have complained that the stores -- each about 120,000 square feet and including extensive groceries sections -- will undermine smaller businesses in the city.